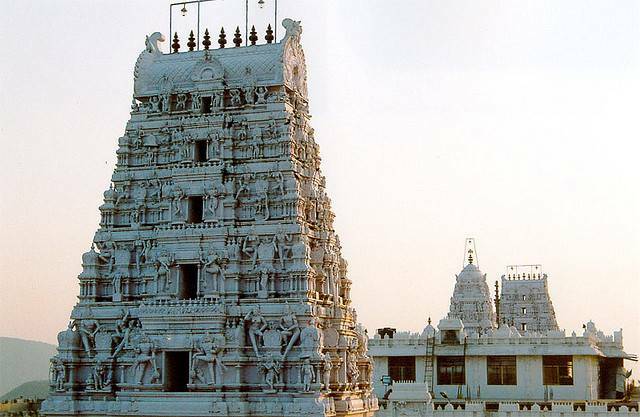 Located on the outskirts of Kakinada city, the Annavaram temple stands atop a hill a short distance from the NH5 highway. ‘Anna’ means wish or desire, ‘varam’ means boon. The temple for visitors is where they have their wishes granted. It’s a temple dedicated to Lord Veera Venkata Swamy, built in Dravidian style over two storeys.